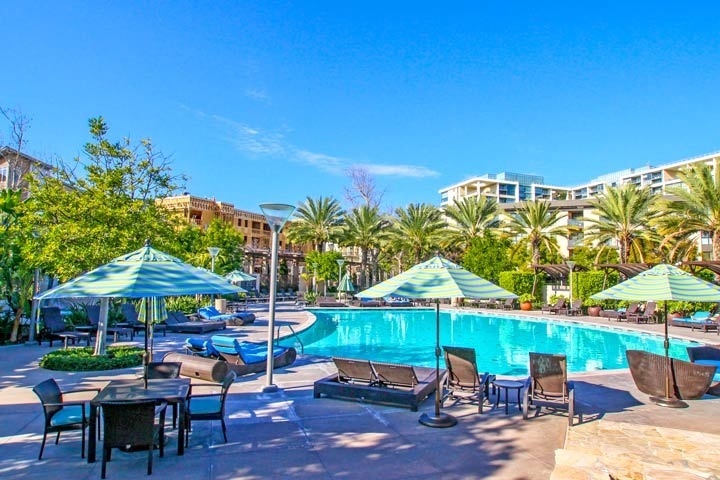 Chelsea condo complex is located in The Central Park West community in Irvine, California. The Chelsea building was built in 2010 by Lennar and features two to three bedroom floor plans that range in size from 1,702 to 2,367 square feet of living space. This is a modern building with a total of 34 townhouses that incorporates open floor plans with lots of natural light. The kitchens are gourmet style and often feature granite counters and stainless steel appliances. Some of the highlights include outdoor patio areas, formal living and dining rooms with large master suites with walk-in closets. The Chelsea condos are under a homeowners association with monthly dues and an additional Mello Roos tax required. The dues include access to all the Central Park West world class amenities that include a resort style saltwater pool, spa fitness center and clubhouse. 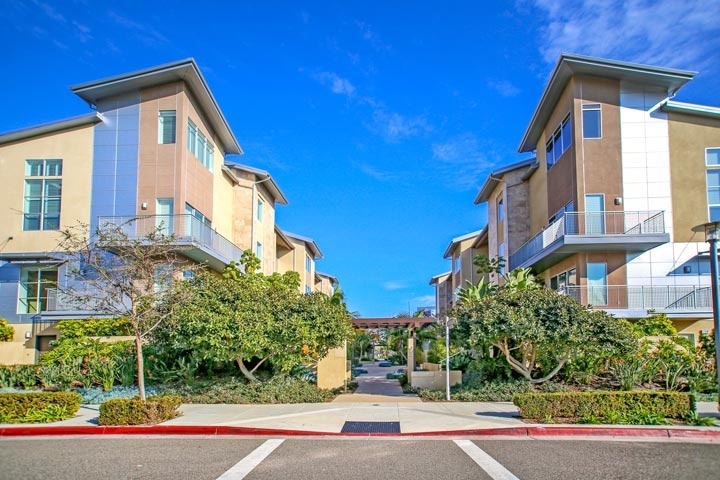 Beach Cities Real Estate showcases all the available Chelsea condos for sale and for lease in Irvine, California. Please contact us at 1-888-990-7111 with questions regarding this complex and any of the condos listed for sale here.